We’ve been trained to defend against receiving life’s goodness. To snap closed hard beetle wings around our hearts. I am vulnerable when I’m receiving. It’s actually a brave act. 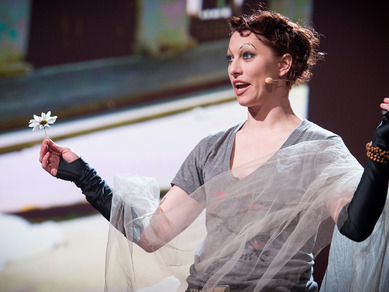 Amanda Palmer allows people to pay for her music…very brave indeed. What does it feel like to open up and receive ~ sensation, food, beauty, kindness, love? You are inherently worthy of receiving. Courageously soften your heart and receive the generosity of life.